End of the Middle Earth. 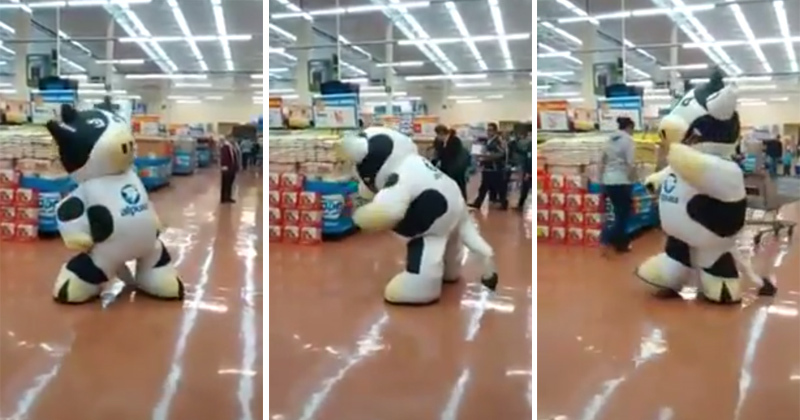 This supermarket’s mascot happens to be a cow, a dancing cow. 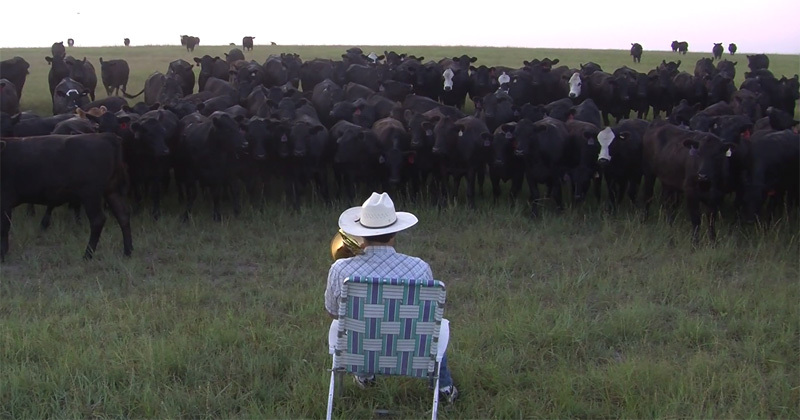 Watch this person in a cow suit give it their all and then some. “I was in the shower and when I came out I could smell something. 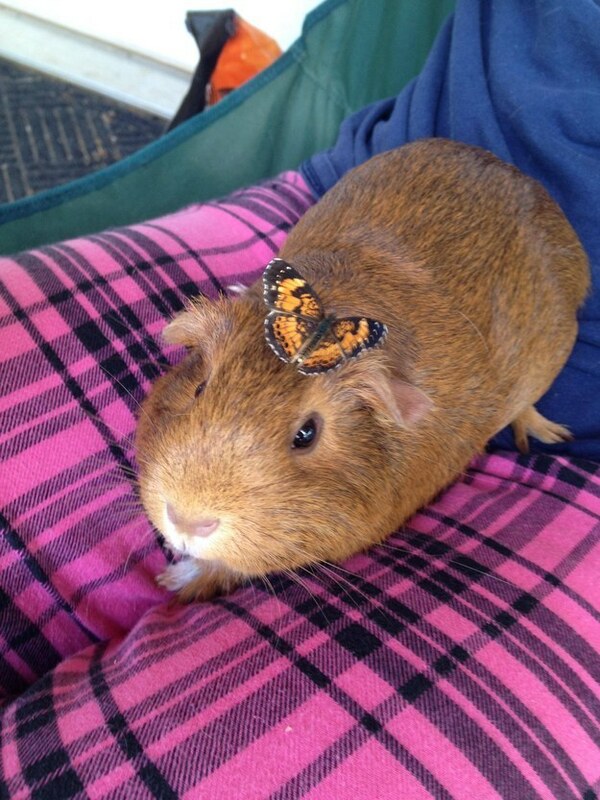 Because animals are the best kind of friends.